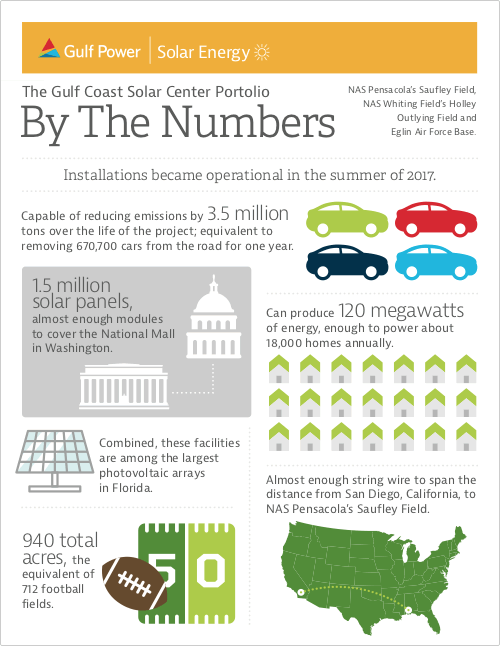 Thank you for helping Gulf Power, Coronal Energy powered by Panasonic and the U.S. Navy and U.S. Air Force celebrate the one-year anniversary of providing solar energy to customers in Northwest Florida, thanks to the 120-megawatt Gulf Coast Solar Center Portfolio. 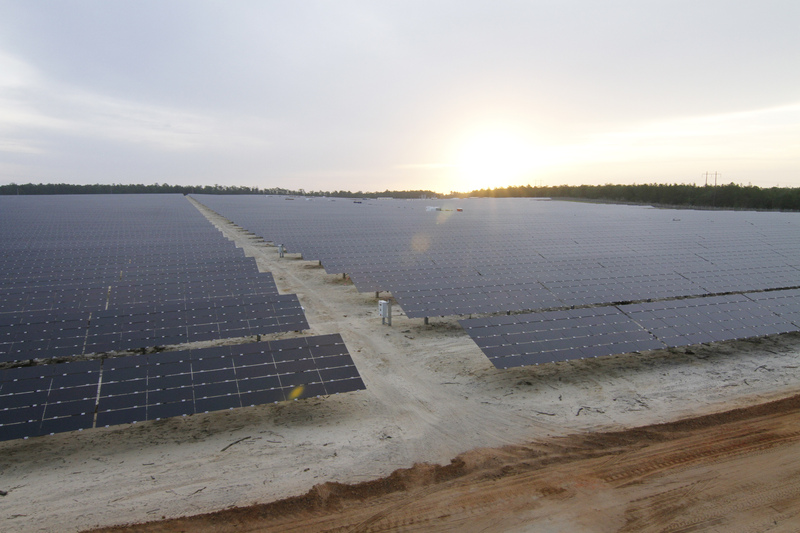 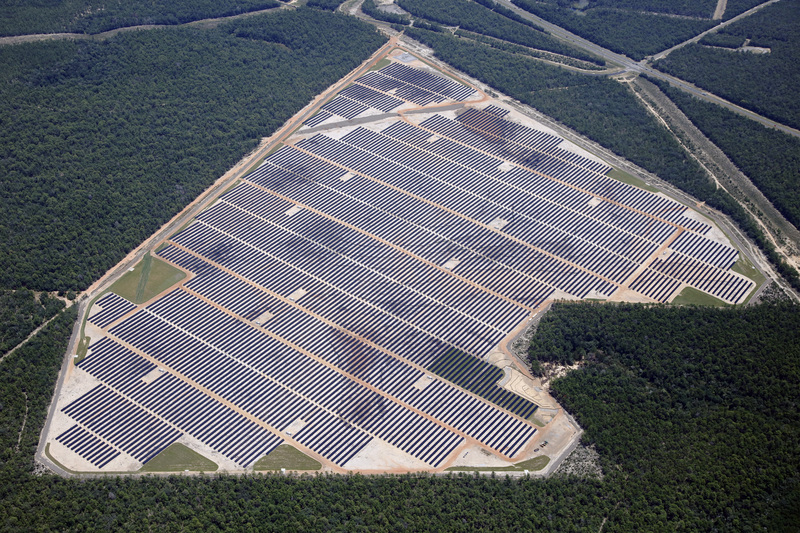 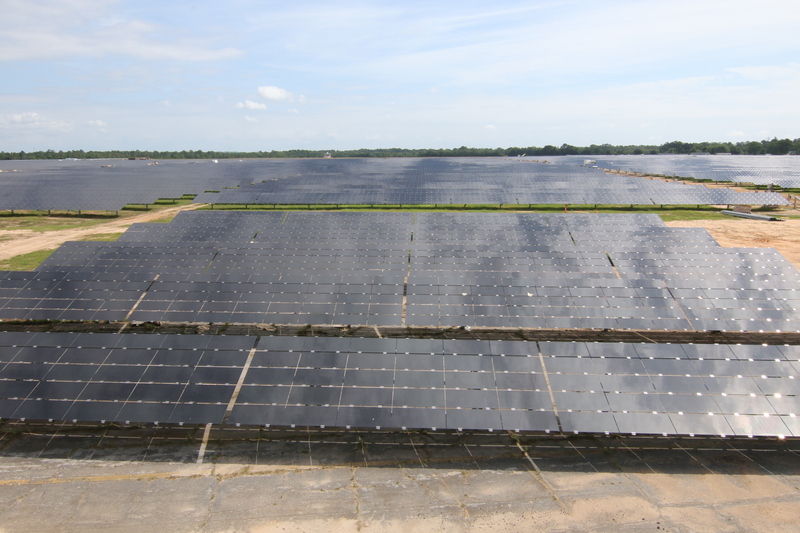 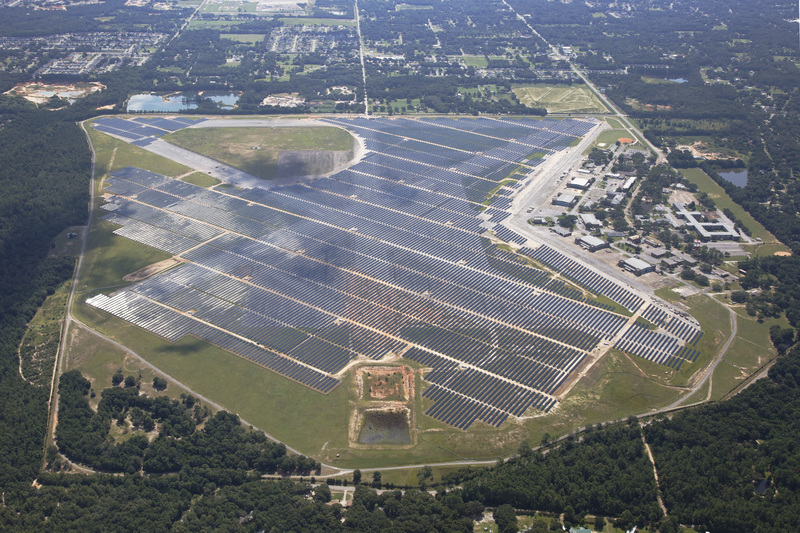 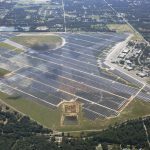 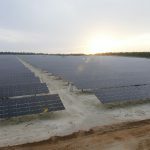 The center is made up of three solar fields on military bases and represent one of the largest combined solar projects in Northwest Florida. 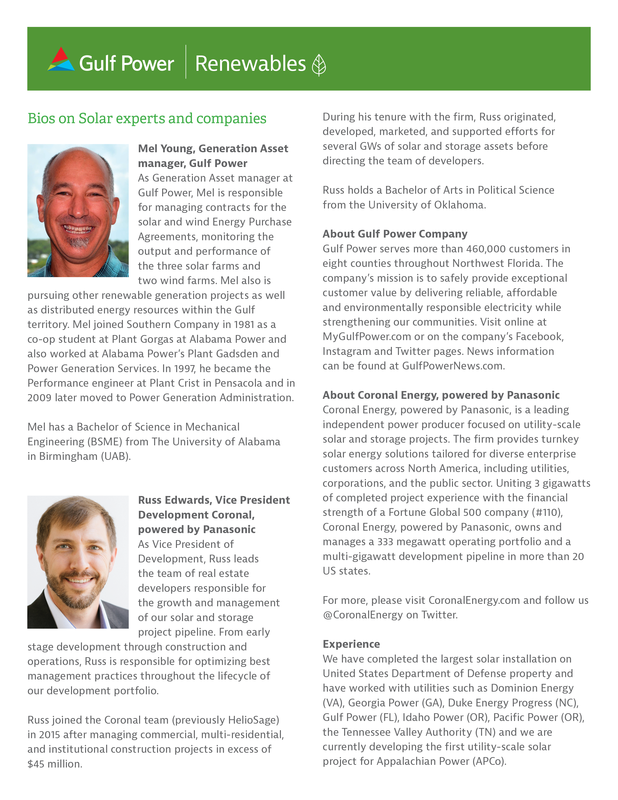 Please feel free to use the suggested social media copy and hashtags to share across your platforms. 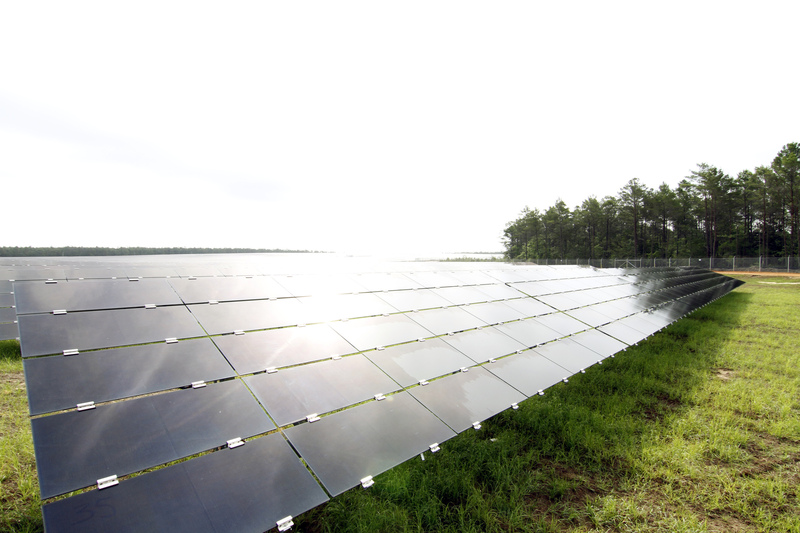 And don’t forget to tag us in your posts! 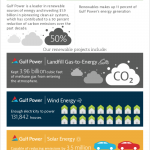 Gulf Power Facebook, Twitter and Instagram. 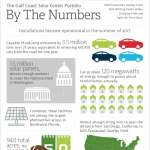 One year ago, Gulf Power held a ceremony to energize the 120-megawatt Gulf Coast Solar Center Portfolio. 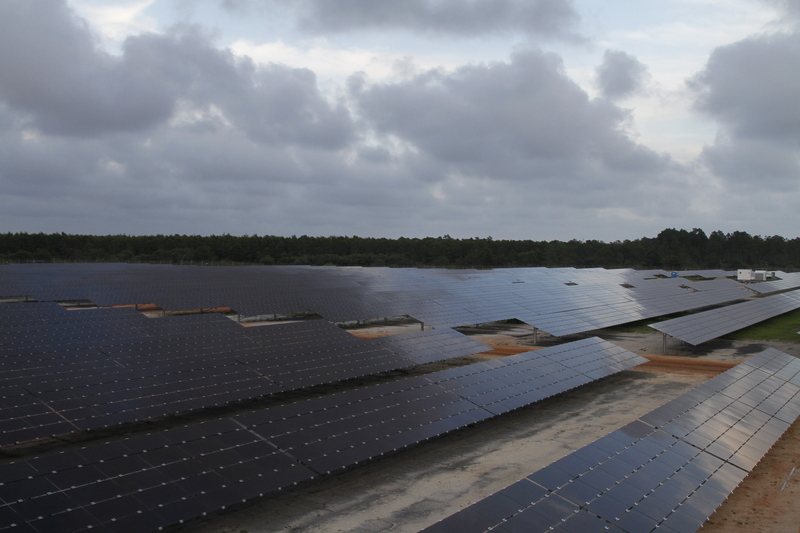 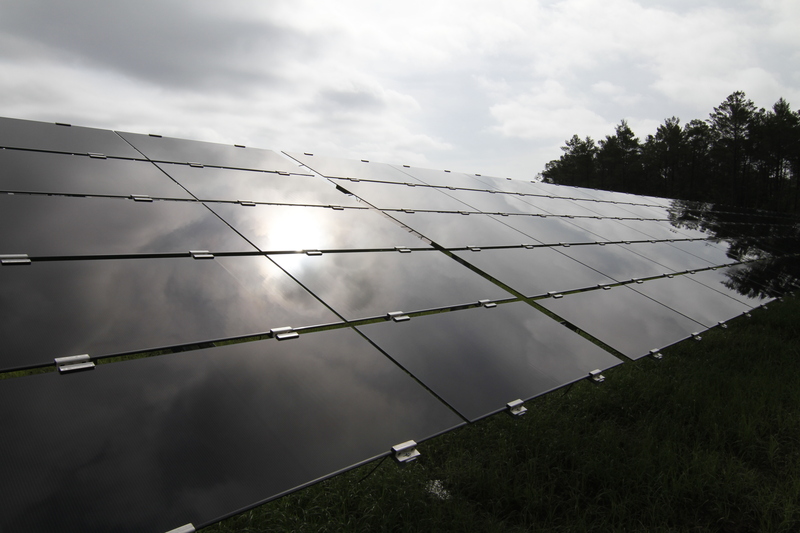 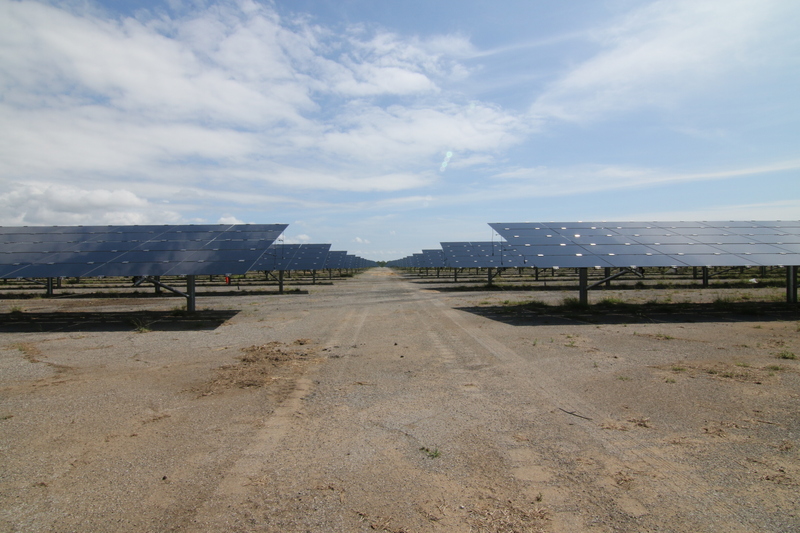 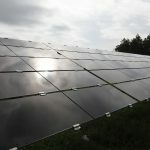 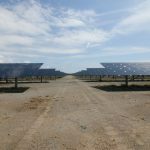 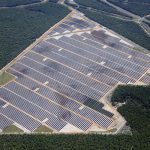 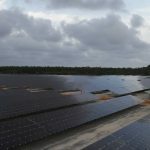 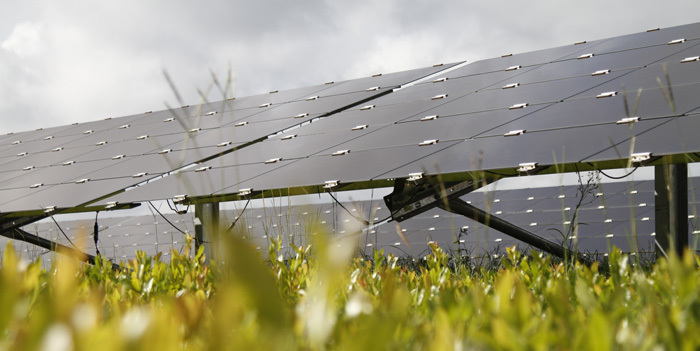 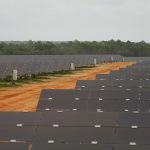 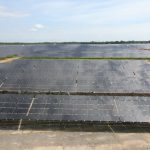 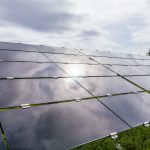 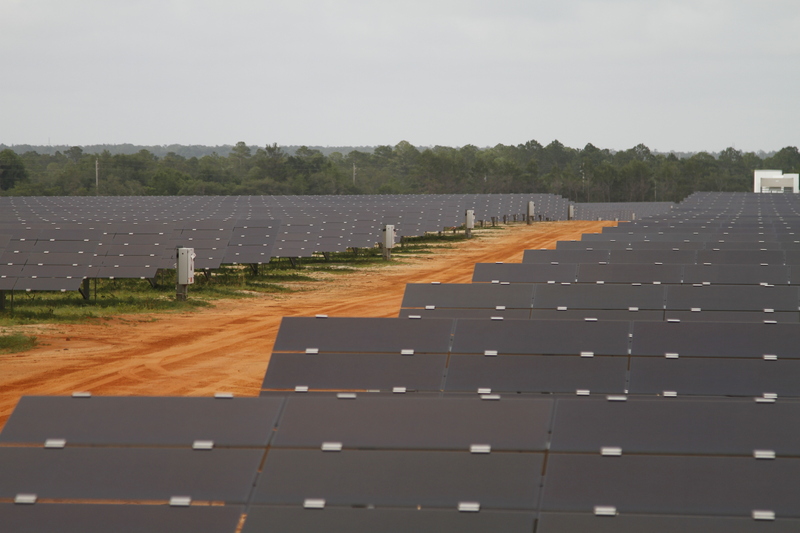 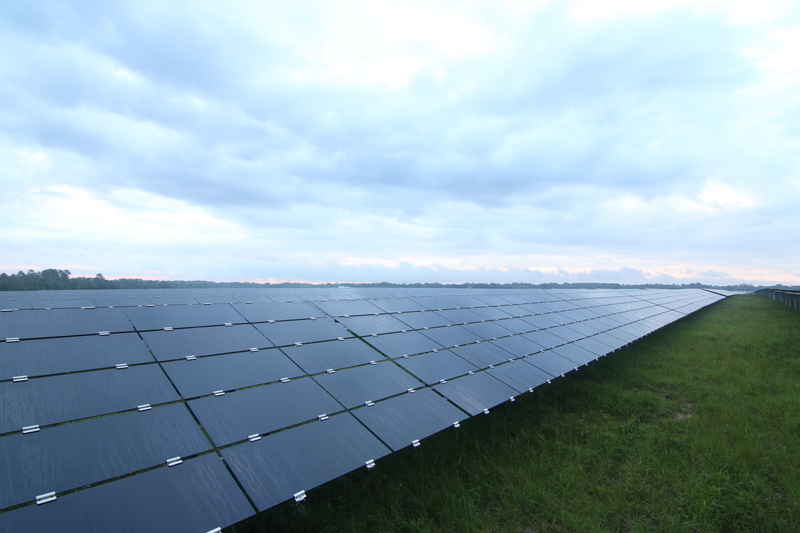 Partnering with the U.S. Navy and Air Force, the project consists of three separate large-scale solar energy farms across Northwest Florida. 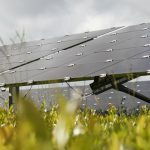 #FlipTheSw1tch. 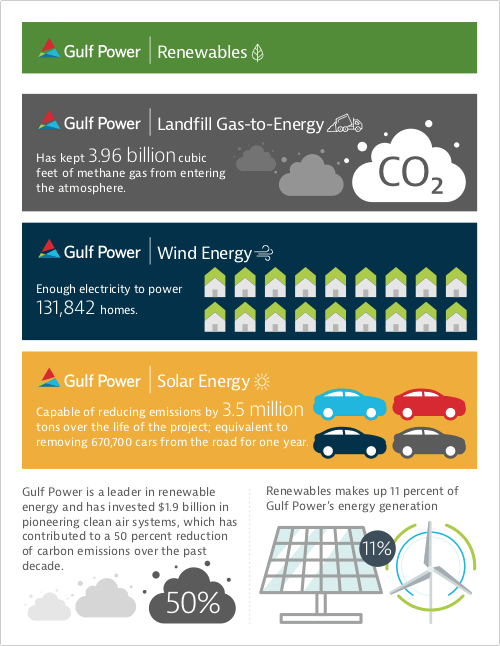 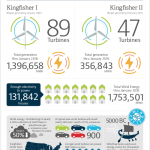 Gulf Power is celebrating the one-year anniversary of #FlipTheSw1tch. 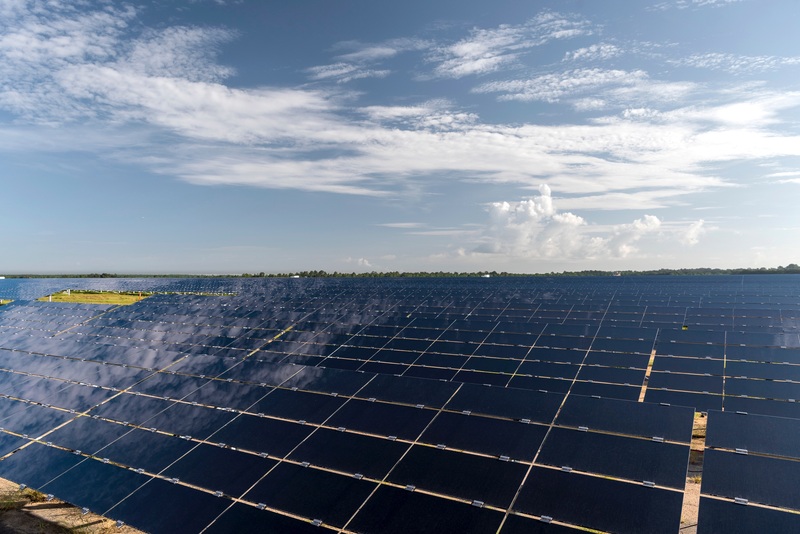 With the energy produced by the large-scale solar project, Gulf Power’s energy mix now consists of 11 percent renewables and represents a significant milestone for the local economy, our customers and the environment. 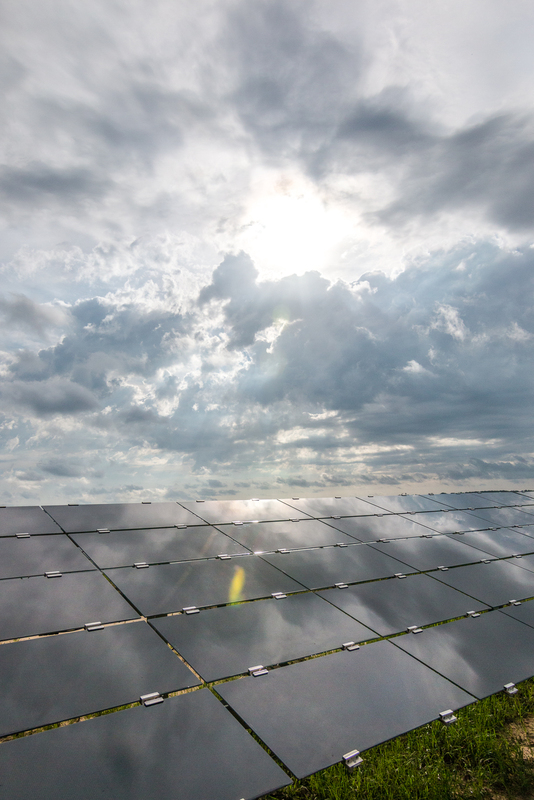 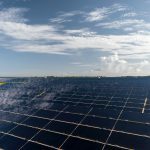 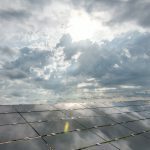 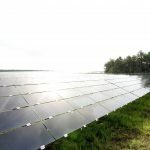 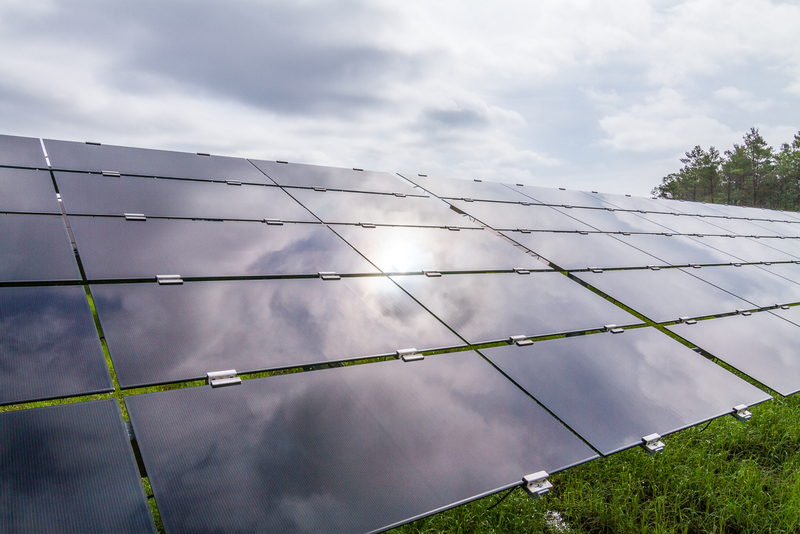 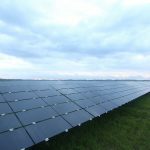 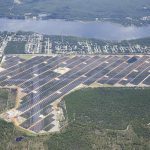 Gulf Power is cultivating renewable energy as part of a diverse generation portfolio and fueling Northwest Florida’s momentum in solar large-scale solar market. 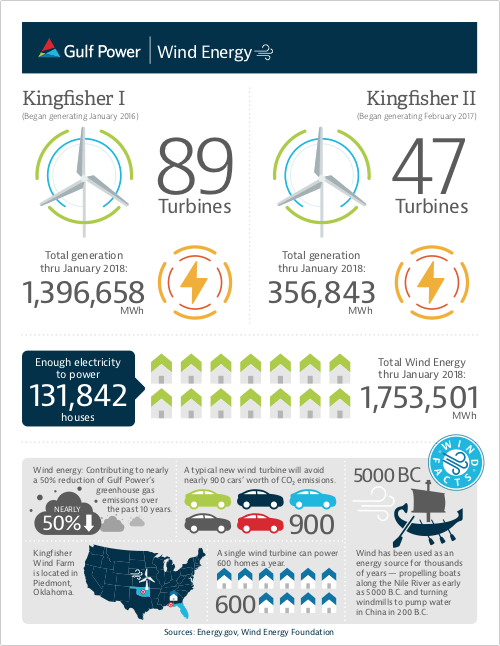 We’re celebrating our one-year anniversary of #FlipTheSw1tch. 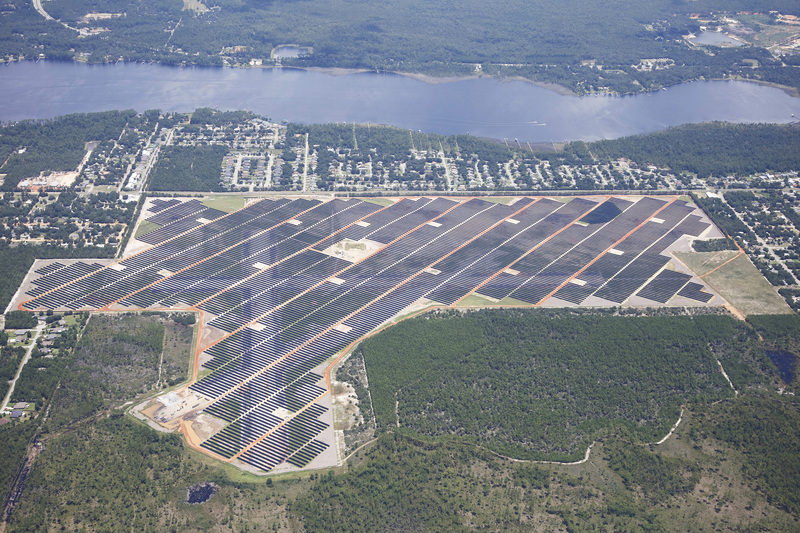 These solar panels at Pensacola Naval Air Station Saufley Outlying Field are among 1.5 million photovoltaic panels at three military baes in Northwest Florida producing renewable energy.